Our new 3ft round glass table top with artificial floral arrangements is the perfect display and showcase of your luxury wedding cake. 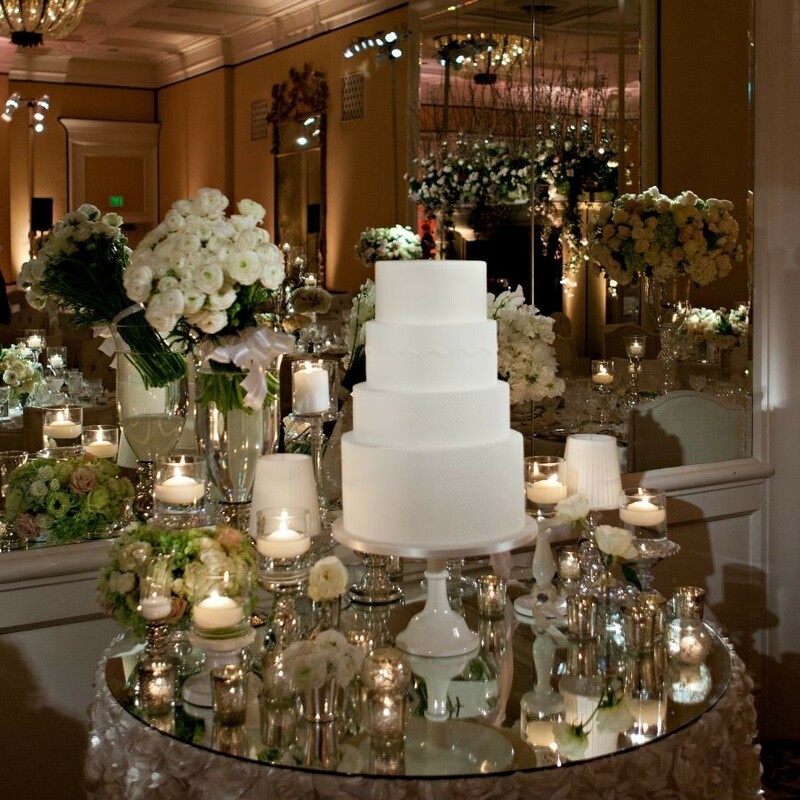 The 3ft round cake table is a gorgeous choice to beautify your wedding venue and decor. Any questions do let us know. 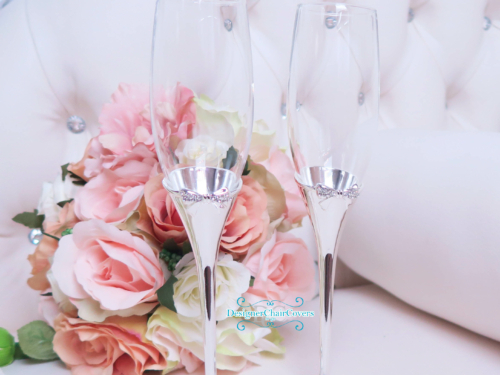 The flowers can be customised to your colours and real flowers can be used. Hi wanted to hire this for an event this Friday at city Pavillion in romford for one day evening wedding. Thanks. How much wil be for the glass floral table cake top? Sequin Cake tablecloths for hire are now in stock. 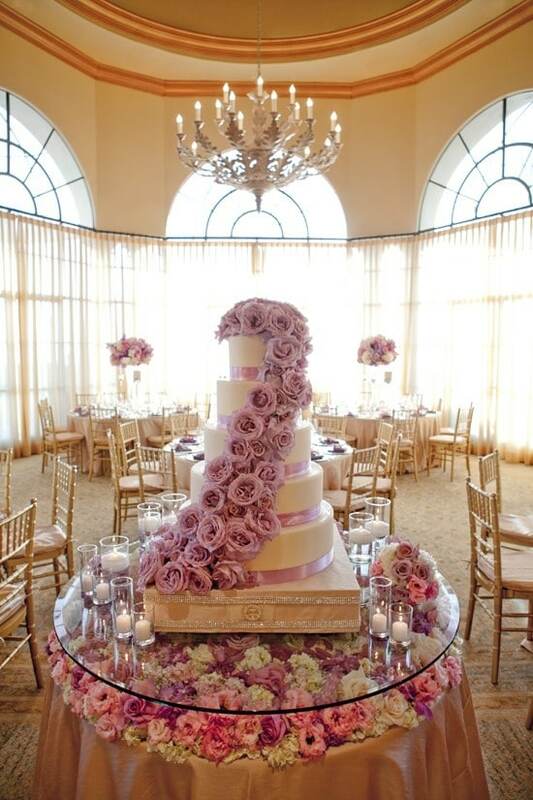 Cake tables are usually 3ft in size and these are the perfect fit.. Check out the video to see them in use! We have gold sequin table cloths and silver sequin cake table cloths.. Make your cake look fab with some luxury table linen. 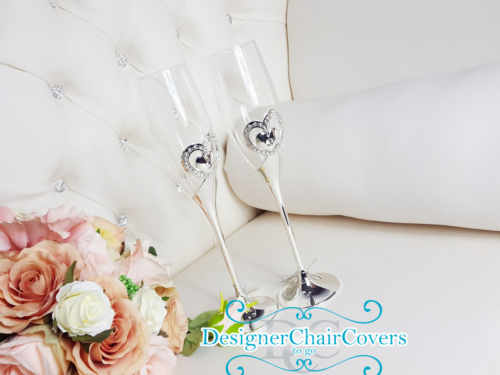 Gold Cutlery -Make that placesetting different and gorgeous with gold cutlery hire from Designer chair covers to go.